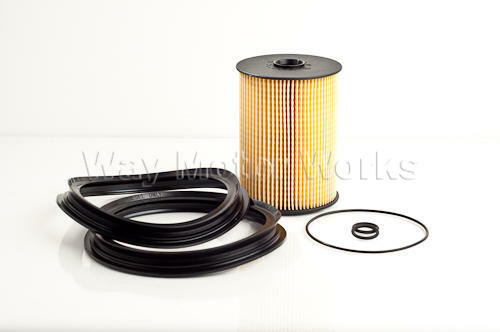 OEM MINI fuel filter kit. The fuel filter on your 2007-13 MINI R55 R56 R57 R58 R59 Cooper, Cooper S is in the fuel tank on the passenger side and doesn't have a recommended replacement interval. So at 100k or whenever you want here is the parts to do it yourself. This is an Original MINI brand part, NOT an aftermarket. For install you can click HERE and see how our customer Bill did his.